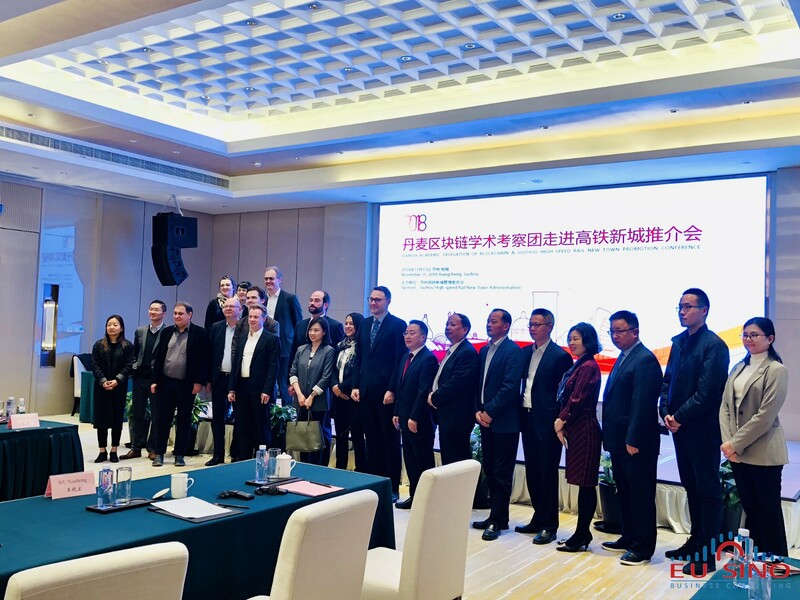 We are proud to announce that Blockshipping was part of a Danish delegation for the Denmark-China Blockchain Experts Dialogue last week taking place in Shanghai. It was an honor for us to represent Denmark and to be part of the delegation and this exciting event. Early on, Denmark has been a leading nation in blockchain technology. 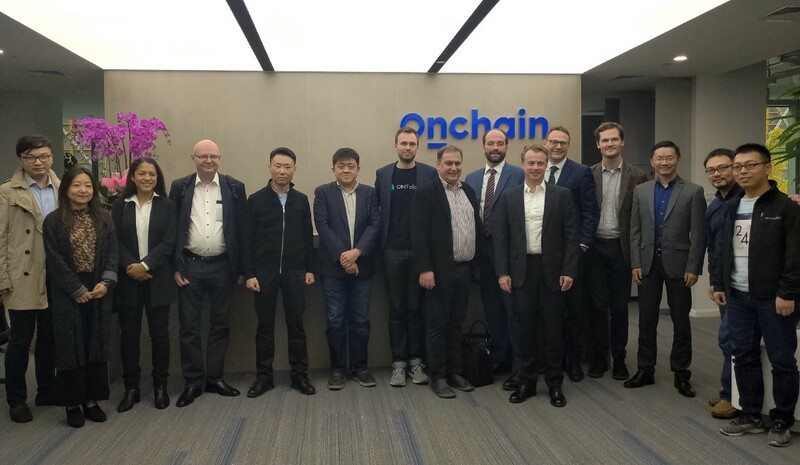 To keep this position in the emerging blockchain industry, this expert dialogue with leading blockchain development centers in China will help to foster growth, innovation, and development in Denmark. The delegation was headed by Roman Beck from Copenhagen IT University, who is the head of the European Blockchain Center and ISO TC 307 Blockchain Governance Standardization Group. 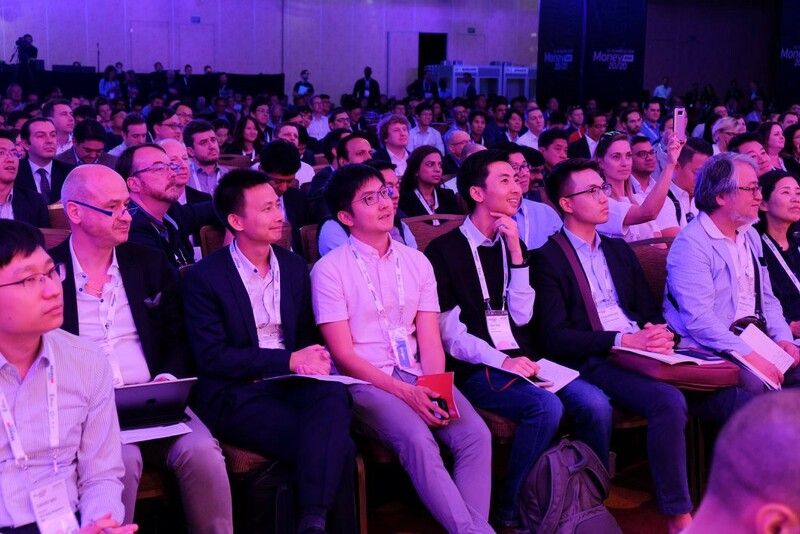 He was accompanied by leading blockchain experts from Denmark including Michel Avital and Chee-Wee Tan from CBS University and Boris Düdder from Copenhagen University. During the visit, Blockshipping was given the opportunity to pitch at an Investors’ Night at the Consulate General of Denmark in Shanghai. In addition to meetings with blockchain experts at universities in Shanghai, the visit of Blockshipping included roundtable meetings with senior representatives from Yangpu Government, Suzhou Government, Suzhou Port Authority and XiangCheng government. It was very inspiring to see how China is moving in the field of blockchain technologies and how strong the support for start-ups and blockchain innovations is. It was especially interesting to visit the Yangpu district in Shanghai. Yangpu is considered to be the Blockchain Valley of China and is part of the Yangtze River Delta Blockchain Investment Hub. The interest and support schemes to attract Danish blockchain companies to set up blockchain software development and R&D departments in China are amazing. 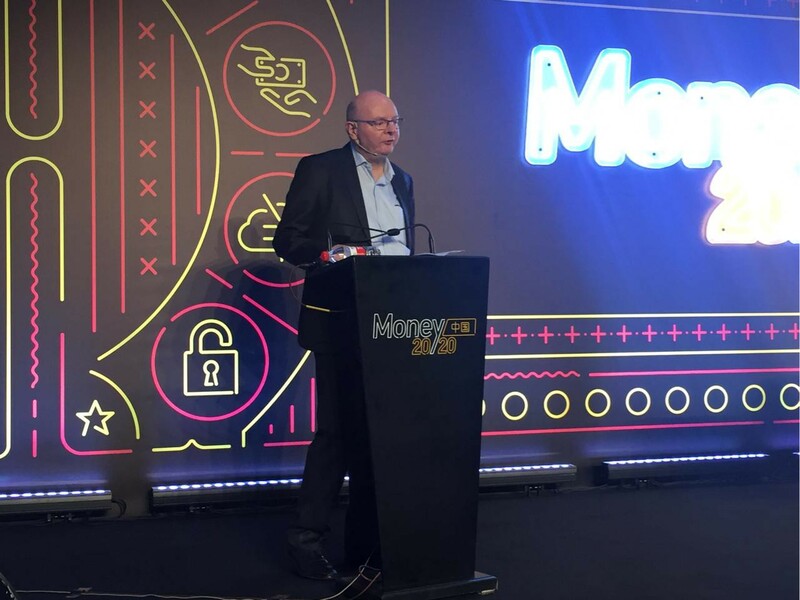 One of the highlights of the trip was the exciting opportunity to pitch on the stage of the Money 20/20 conference in front of 700 attendees. It was a great way to raise awareness of the GSCP, and it will help us to establish further connections within the industry. In general, we can say that China is a great innovator and driver of blockchain technologies. Numerous interesting projects and the large investments in these areas show the ambitions of China, and we are convinced that many opportunities will arise for Blockshipping in the future. The good relations between China and Denmark and the interesting dialogues we had during the visit make us very optimistic about the future. At the next update, we will inform you more about our latest progress and achievements in regards to the ICO and the development of the GSCP.